Learning & Fun: All in One! 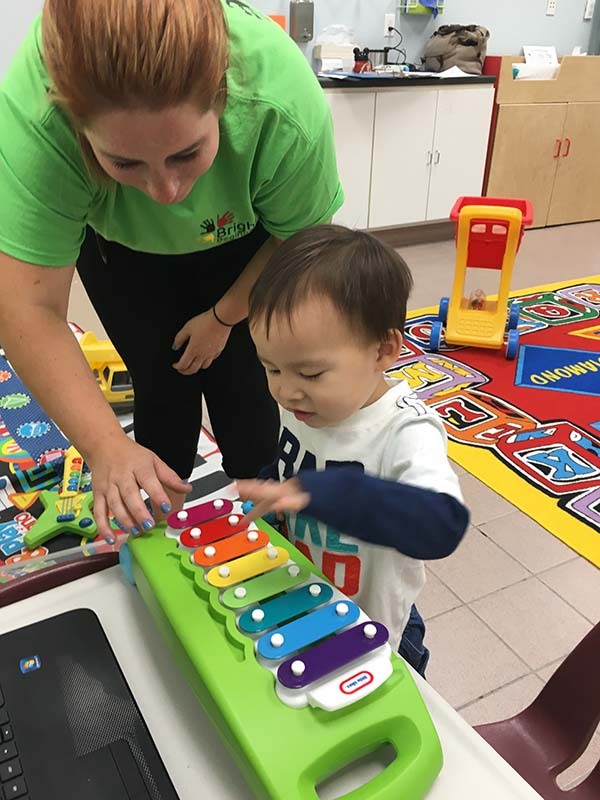 Your child will learn and play in a safe, fun and stimulating environment during their most crucial early learning years. 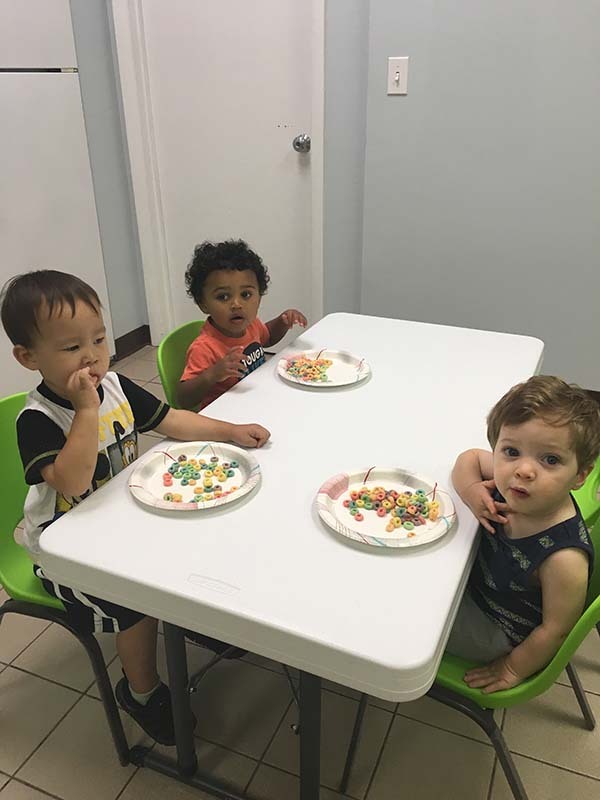 Our professionally trained staff provide a loving childcare environment that promotes the physical, emotional, social and intellectual growth of your child. 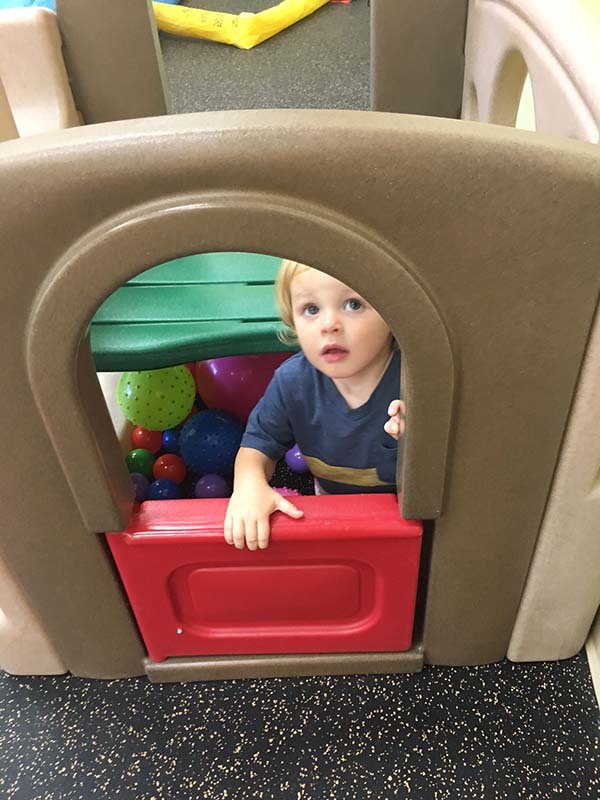 Through play your child will learn about themselves and the world around them while they gain the necessary skills to be successful as they begin kindergarten. 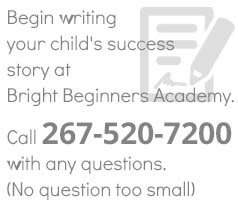 Call to learn more about our child care.